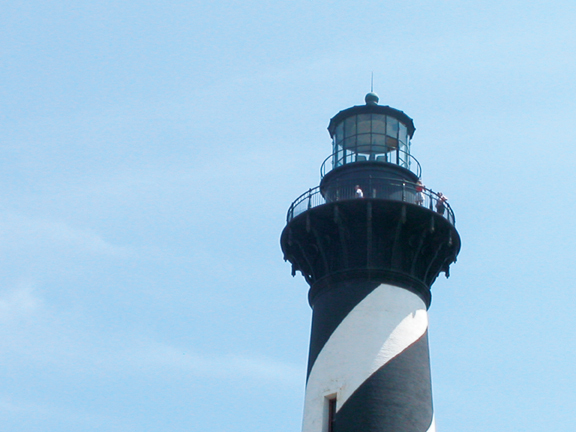 The opening day of the Cape Hatteras Lighthouse will continue to be a fee-free day, as it has in the past, for local community members to climb the Lighthouse. 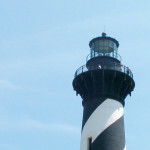 Visitors with heart, respiratory or other medical conditions or who have trouble climbing stairs should use their own discretion as to whether to climb the tower. Climbing tickets are available on a first come/first served basis and can only be purchased in-person at the site on the day of the climb. There are no advance ticket sales. Ticket sales begin at 8:15 a.m. Climbing tours will begin at 9 a.m. and will run every 10 minutes with a limit of 30 visitors per tour. Ticket sales close at 4:30 p.m. in the spring and fall, and at 5:30 p.m. the Friday of Memorial Day weekend to Labor Day. Ticket holders should arrive at the lighthouse gate five minutes prior to their ticketed tour time. Children under the age of 12 years old must be escorted by an adult.